Flash sales and daily deals move at the speed of light. So why wait for your inbox? Deali.sh gathers the current state of flash sales and daily deals in realtime. 1.2 Billion Weather Records. For Now. 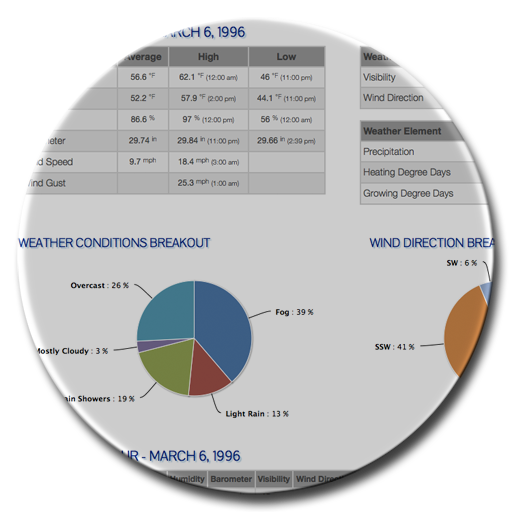 Weatherbase was the first source for weather averages and records on the Web in 1999. After more than a decade, we serve more than one million users worldwide annually, and power Business Weather Intelligence for apps, green energy firms and Fortune 500 companies. CantyMedia specializes in mining the realtime web to bring structure to realtime data. 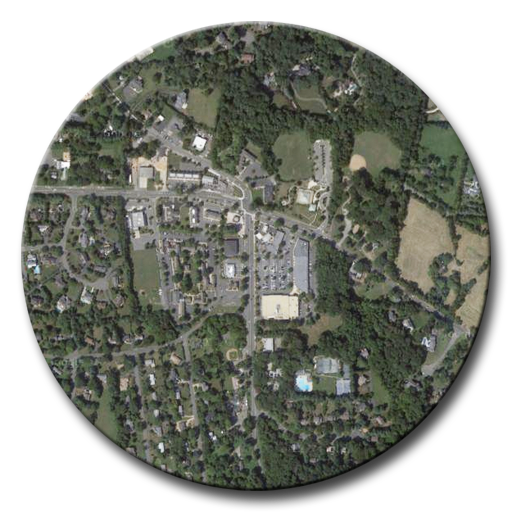 Our areas of focus are: weather data, retail data and geographic data and information. CantyMedia has been bringing order to terabytes of data since before it was called big data. But we like the name, so we'll use it. We excel at taking unstructured and messy data and applying our unique algorithms to bring order to anarchy. Information is not fine wine. It doesn't necessarily get better with age. Our routines and algorithms are optimized with speed in mind. Combined with our deep data store, you find the most current information, combined with the historical perspective. Data's great. But you have to be able to use it. CantyMedia started out leveraging big data for consumers. We've been used in every country in the world plus the South Pole and even from the ISS. That ease of use is leveraged for our corporate clients. CantyMedia. Experts in Realtime Big Data. Cool. 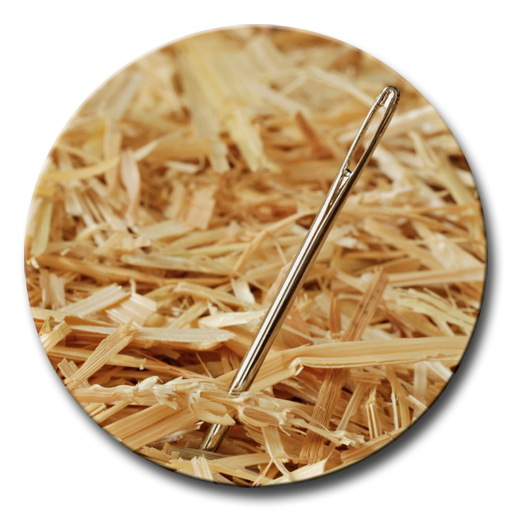 For some, normalizing and structuring data is a chore. For us, it's a fun challenge. It beats playing golf. We're like that. Staffed with veterans of such companies as AOL, eBay, The Washington Post and Iron Mountain, we've chosen our focus on weather, eCommerce and geographic data. For consumers and corporate clients. Because we can. Weatherbase. What Is It Like There in August? We Always Know The Answer. 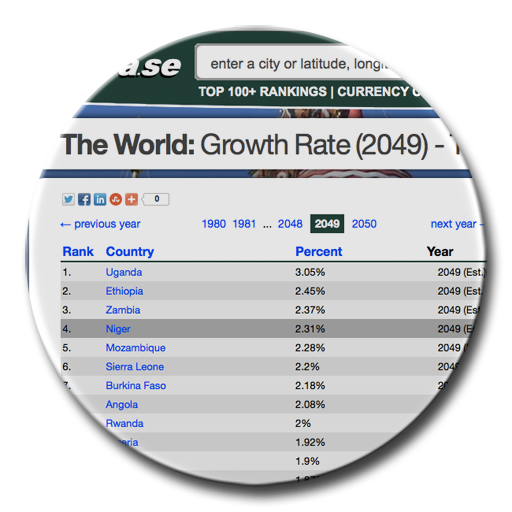 CantyMedia has more than a decade of experience making it easy to find and digest data. Our robots and algorithms cover more than 29,000 unique station locations, gathering more than 6 million unique datapoints all day, every day. We customize reports and microsites for our corporate partners and clients. Geoba.se. Need Information About a Place? We Have You Covered. Geoba.se gathers and organizes information about more than seven million unique locations worldwide. Facts, statistics, news and information. Government data. Corporate data. All data. Don't rummage. Find what you need, when you need it. Factba.se. Information About Every Country. From Afghanistan to Zimbabwe. Much has been written about countries. We combine it in one place. 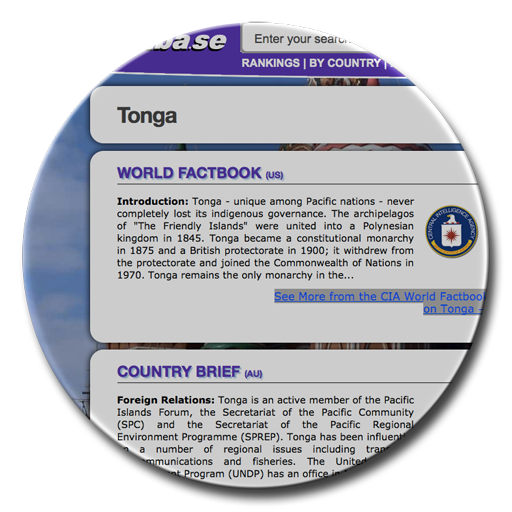 Reports from the CIA, State Department, Australia and the United Kingdom, blended together in a rich narrative with current news and data. On the web and in eBook format. Deali.sh. All Flash Sales. One Site. Never Miss Another Deal. 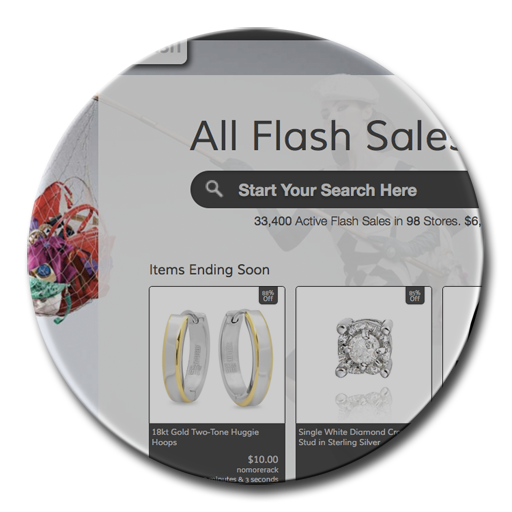 Flash sales and daily deals are notoriously hard to search. We make it easy. Our robots update tens of thousands of time-limited sales in realtime, giving users fast and accurate information in a single search. Corporate clients have a realtime view into competitors, their events and strategy. Great shopping. Actionable intelligence. How Can We Help You? Give Us a Call.